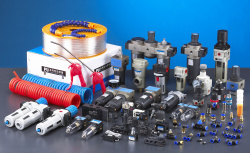 Your Comprehensive Source For the Pneumatic Equipments. Recognized as one of the noted supplier of Pneumatic equipments, under the brand “AutoAir“, our products are appreciated for their features such as good design, durability and high performance. We manufacture: Cylinder Tube, Cylinder Components, Pneumatic Cylinders, Control Valves, Modular F.R.L. unit, Fittings, Tubing and Vibrators. 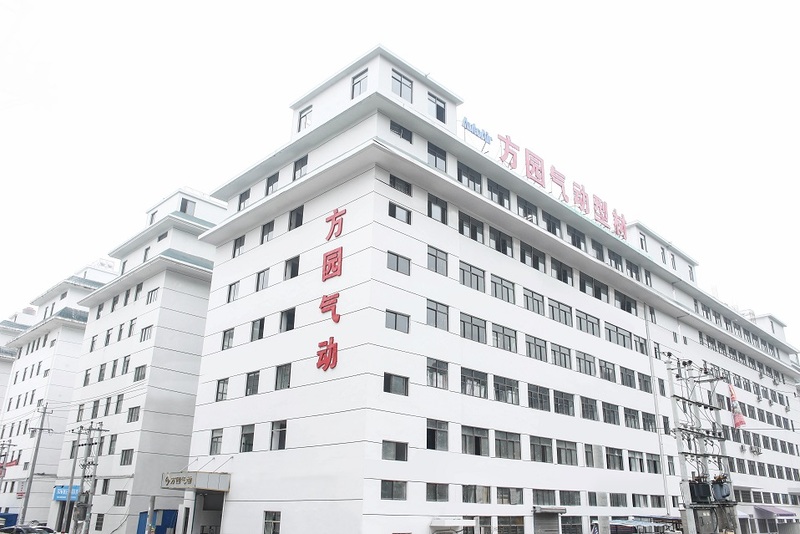 Yueqing Fanyuan Pneumatics Co., Ltd., the company start from the year 2001, specialized in producing cylinder tubes and cylinder kits. With many years of developing, AutoAir has established complete modern production system and products testing system. Now AutoAir covering most product field of pneumatics in China. Our new workshop, total 6000 square metre. Focus on quality and conformity to international standards has helped us deliver superior quality Pneumatic equipments that fulfill the requirements of the customers. All the equipments will be under testing before send out. Experience of international business in different country, Malaysia, Thailand, Indonesia, Brazil, Russia, Bangladesh, India, Egypt, Iran, Nepal, Turkey and Italy. New products development, each year, we have some new pneumatic equipments into the market. 100% testing ,include the small fittings. Customer Service: Professional team work and quick response. If you have any questions or would like more information of our products, please feel free to contact us.